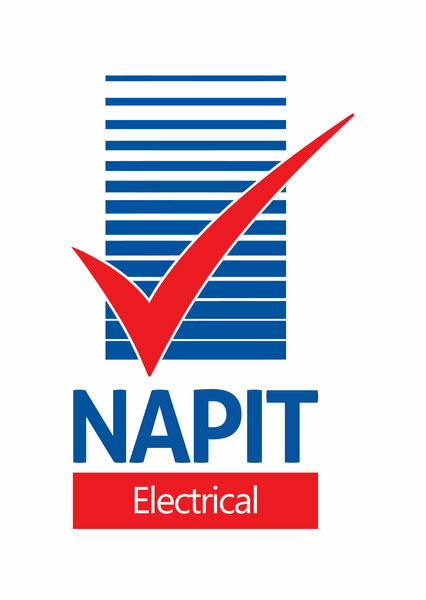 Over 20 years’ experience as a fully qualified 17th edition electrician with experience in domestic, commercial, industrial and registered to complete Inspection and Test reports. 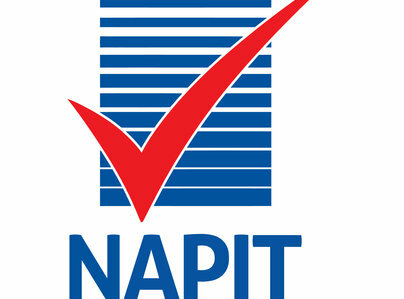 Part P registered with NAPIT and Trustmark member. 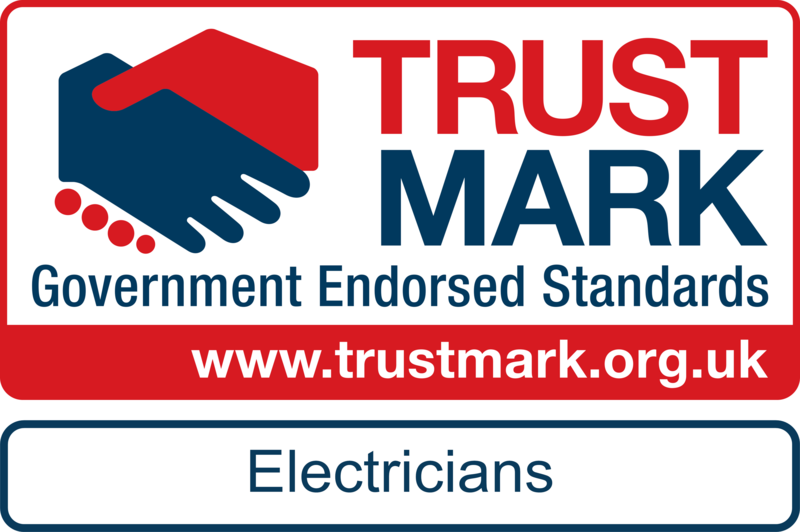 All electrical installation work undertaken - No job is too small and we will complete a full survey of the work to be completed before providing a comprehensive no obligation quote. We pride ourselves on our commitment to provide a professional and speedy service at competitive prices, whilst maintaining the highest quality of work at all times. As a result of this the majority of our work comes through word of mouth and customer recommendations. Very efficient, professional and friendly. Responded quickly to our original contact and provided good advice all at very competitive price. Completed work as planned and in line with estimate. A good job well done. Will use again and strongly recommend to others. All work carried out in a very professional manner, up to a very high standard and completed on time. Alec solved some difficult problems of connection when we reorganised our kitchen appliances and carried out the work efficiently. Have used Alec for many years through my work and as a private customer. His knowledge and guidance are second to none, he is efficient and fairly priced and his workmanship excellent. I have no hesitation in recommending him (and regularly do). The most recent job undertaken was to replace some ancient spots in the bathroom ceiling. Advice was given and accepted and we now have low power spots giving much better lighting. The work was carried out in a tidy and efficient manner, and very promptly. I thoroughly recommend AC Electrical. We recently moved house and needed/need quite a few electrical jobs doing. Alec has always turned up when he said he will, done a first rate job and always tidies up after himself. He's a great bloke, goes that extra mile to make the job right. I trust his judgement on the best way forward and his fault finding skills are brilliant, he will not give up until he finds out what's wrong. Kind of handy when you're dealing with electrical issues! I use A C Electrical regularly for electrical repairs and refurbishments on my properties. I always have them back because they always do such a great job. I would recommend them to anyone. Alec came recommended to me by my neighbour and I have been very impressed with all the work he has done for me. He replaced ceiling lights in my bedroom and garage, and also found the issue with our dimmer switch and repaired it. He was very prompt and I had no issues with him at all. I have recommeded him to my son and would to anyone.